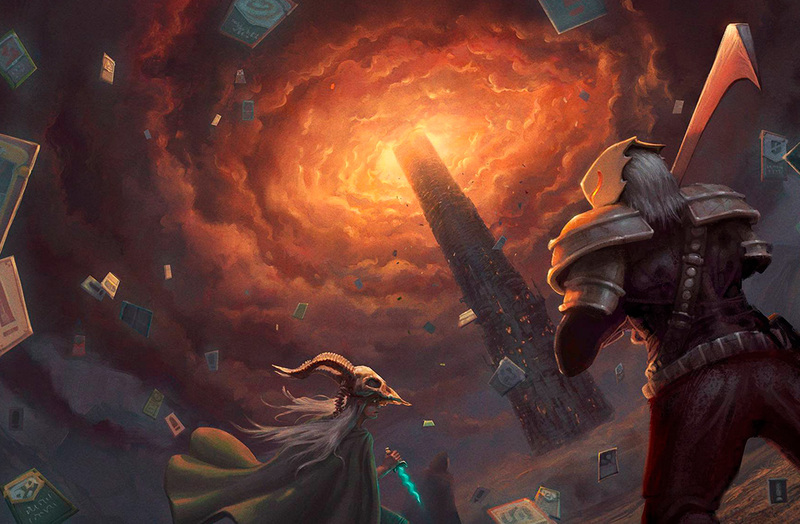 The sweeping success of Slay the Spire has been one of the big surprises of 2018. 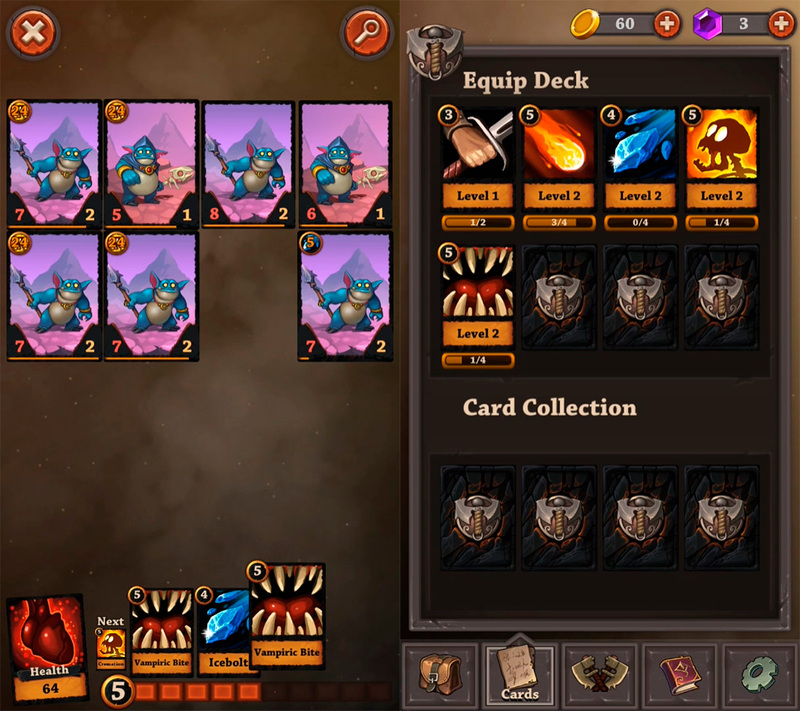 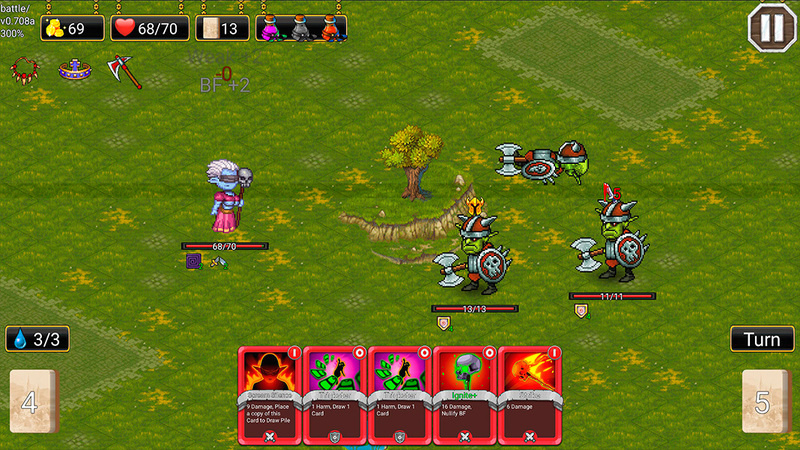 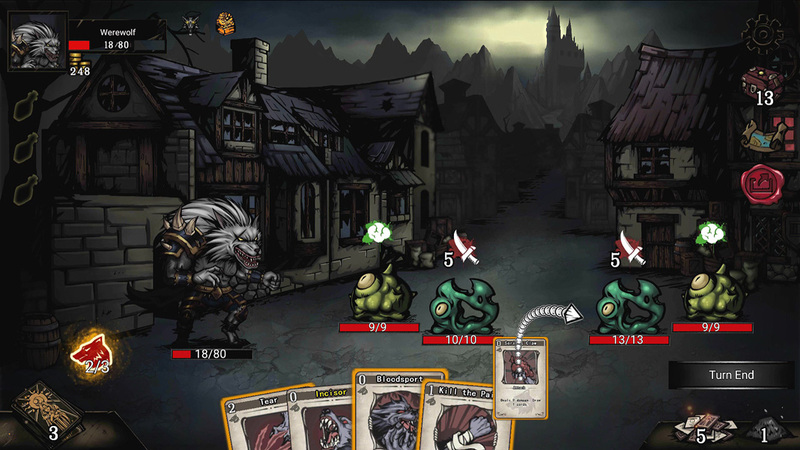 This roguelike card game has won over all sorts of players and has positioned it as one of the top videogames of the last year. 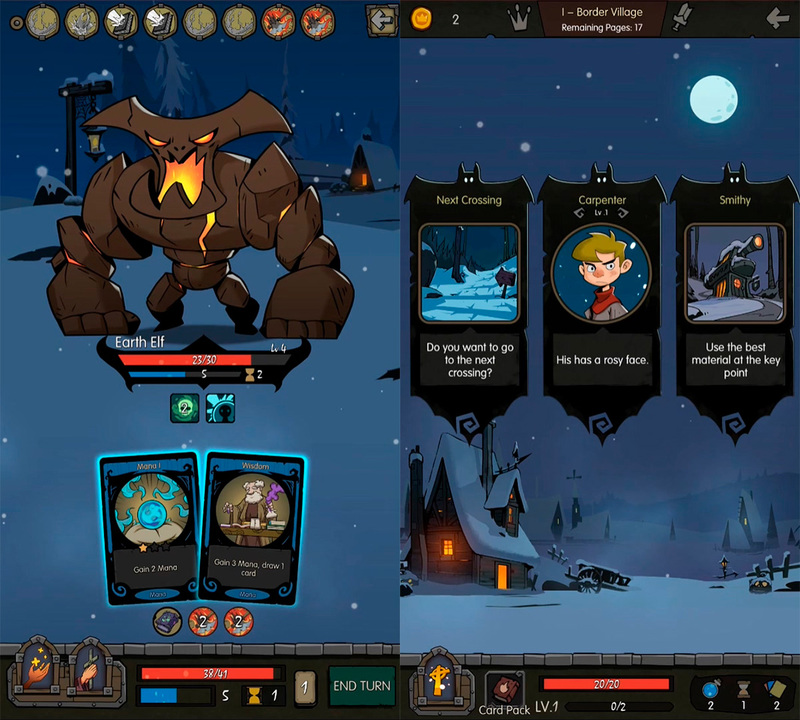 As typical for the mobile medium, similar games are popping up all over the place. 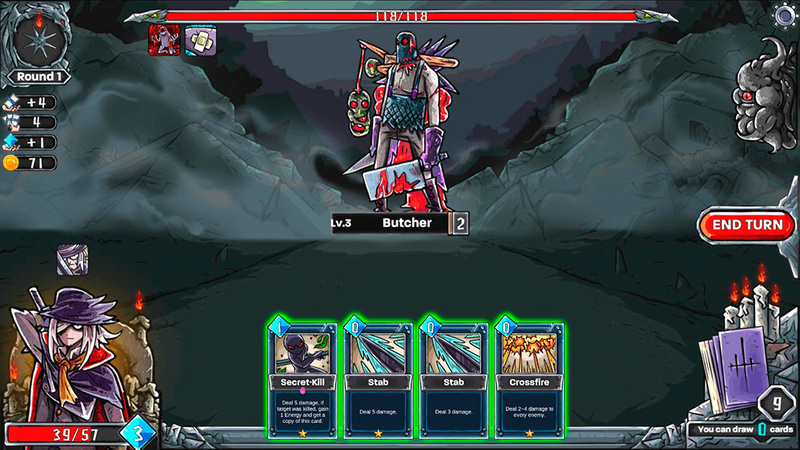 While we wait to see if the title from Mega Crit Games ends up on mobile devices or not, we have five games that are similar to Slay the Spire that you can enjoy right now on Android.